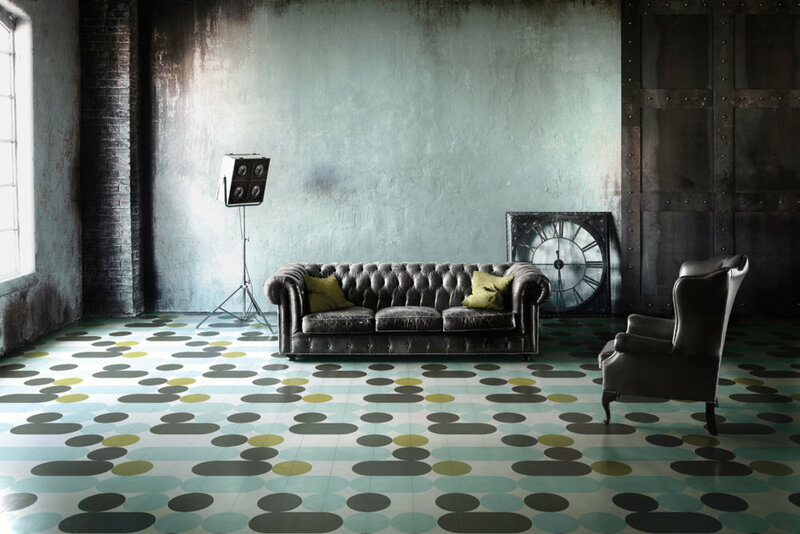 For over 45 years, Italia Ceramics is passionate about bringing the most inspiring European designer tiles to Adelaide that are simply unmatched. As a exclusive South Australian and Adelaide stockist, to many European tile manufacturers across Italy, Spain and Turkey. Discover Italia Ceramics extensive collection of European Brands in a variety of styles, colours, sizes, textures and patterns. Our wide selection of tiles inspires all our homeowners, renovators, builders, architects and designers alike to bring their dream home or project to life with Italia Ceramics tiles. Discover the latest tile trends and styles globally in ceramic, porcelain, mosaics and natural stone wall and floor tiles. Explore our European designer tile range online or in our showroom at 55 Glynburn Road, Glynde where you can touch, feel, visualize and experience products in real life room settings.